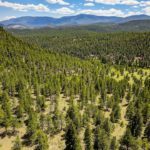 Historic Pinedale Ranch Offered for First Time! 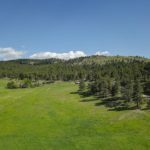 Own Colorado history as the original Pinedale Ranch on Kerr Gulch is now available for purchase. 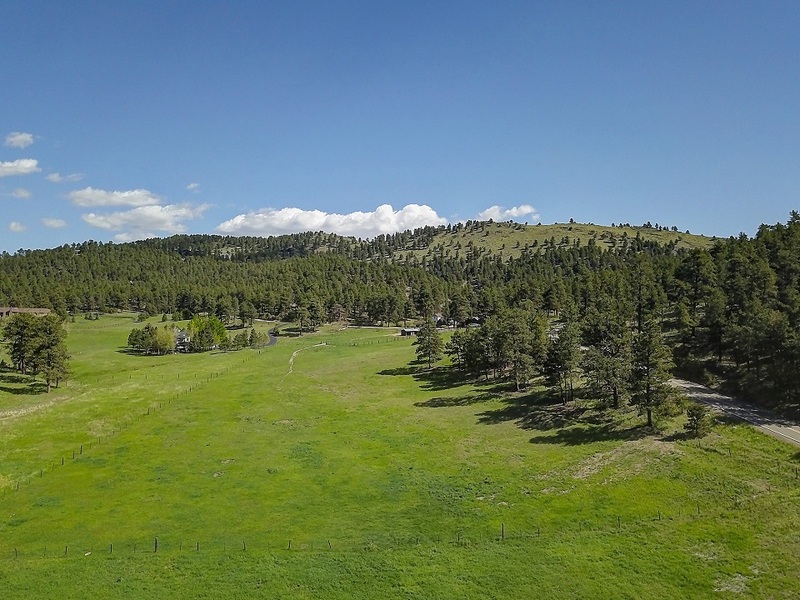 Stewarded by one family for generations, the remainder 38.83 acre parcel with improvements including 1910 ranch house, guest cabin, cowboy bunkhouse, historical barn and horse barn are offered. A modern guest cabin has been added for additional versatility. 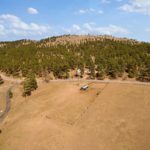 Deeded water rights and A-2 zoning make this a potential gold mine for investors, custom home builders and those looking for a limited development opportunity in North Evergreen. After all, Kerr Gulch is Evergreen’s multi-million dollar address. Schedule a private tour today. See historic photos by clicking film reel under photos for photo tour. 30 minutes to Downtown Denver, 40 minutes to World Class Skiing!